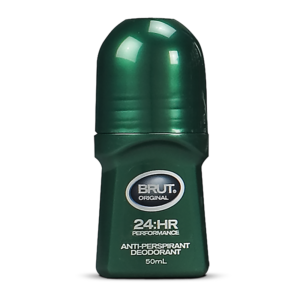 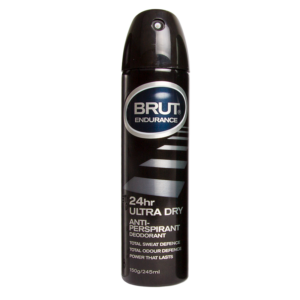 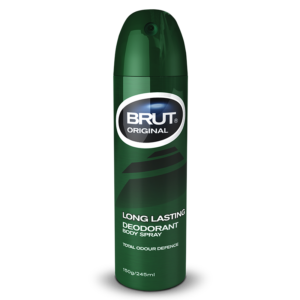 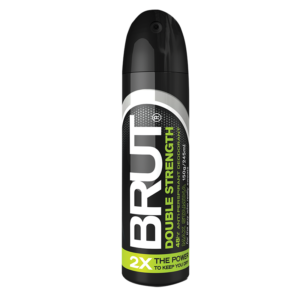 Brut Original Deodorant Stick is an all-clear formulation with the distinctive fragrance of Brut Original. 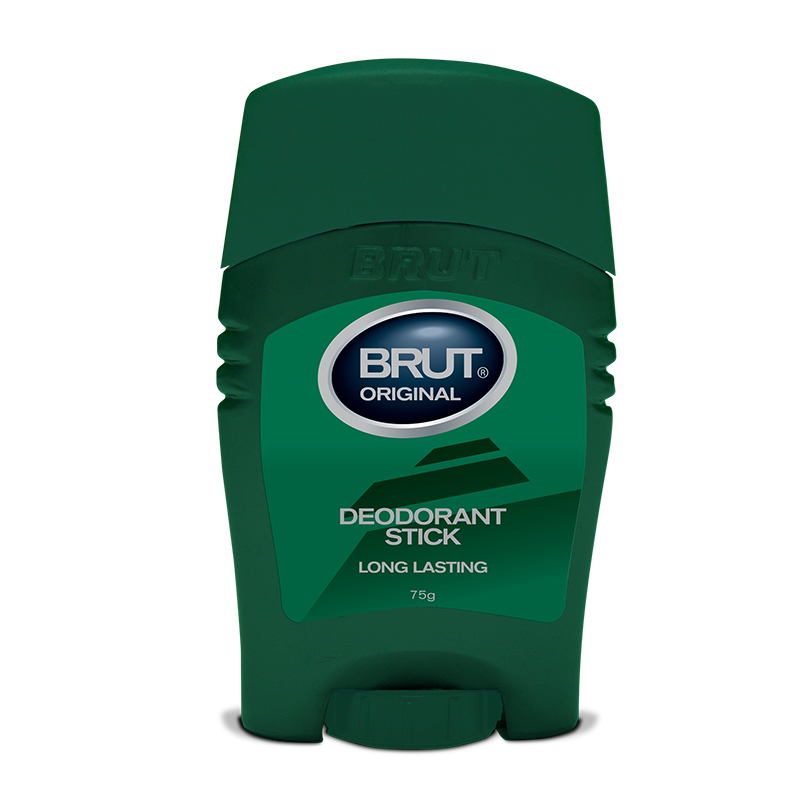 Specially developed formulation with long lasting deodorant protection to prevent body odour without sticky residue. 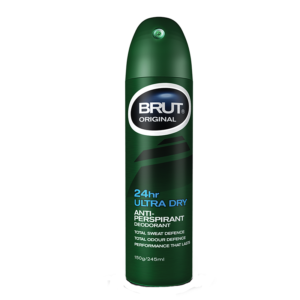 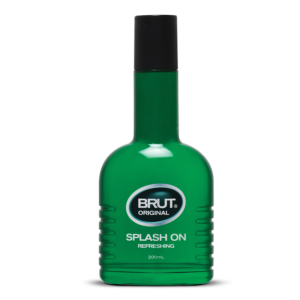 Brut Original will have you confident all day long.